It's a great time of year for birding with lots on the move, with the added excitement of the possibility of finding something slightly rarer. You never know what might turn up; but sometimes it's great to just enjoy a stunning location and the birds you would expect to find there. 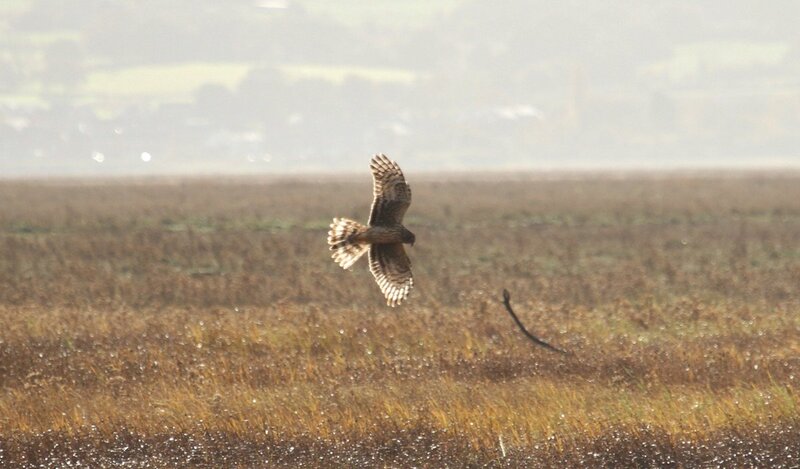 One such place is Parkgate on the Wirral. 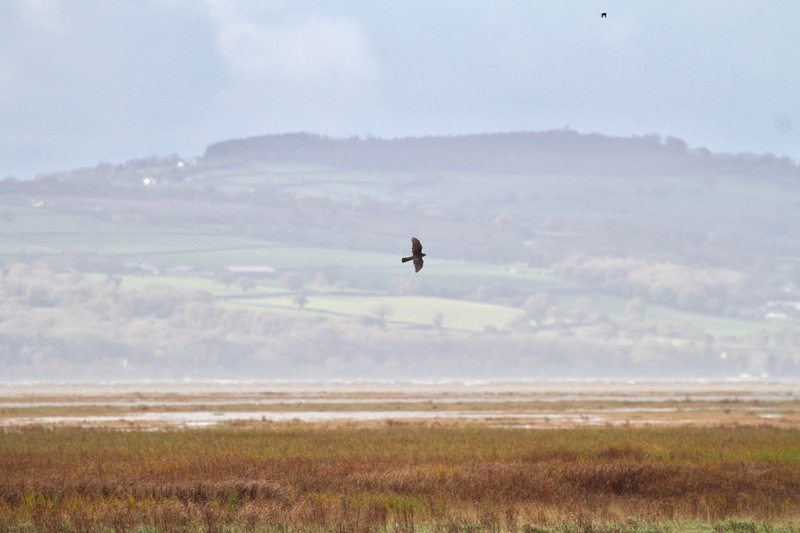 It's vast salt marsh is home and wintering ground to a huge variety of species, but at this time of year it is the raptors that draw me in. 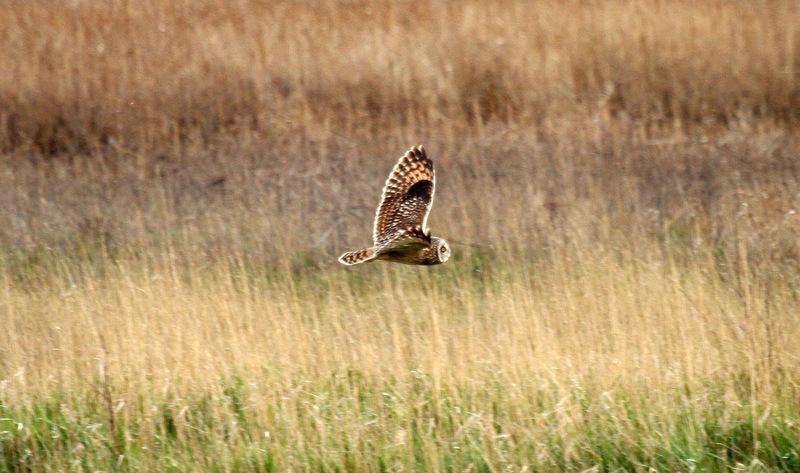 There is a good chance of seeing a huge variety of birds of prey during a visit at this time of year; Peregrine, Merlin, Barn Owl, Short-eared Owl, Sparrowhawk, Buzzard, Marsh Harrier and of course those thought provoking Hen Harriers. During a hide tide you have the perfect conditions for a phenomenal show of raptors . 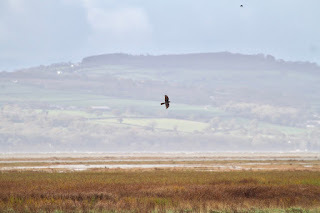 As the incoming tide floods the salt marsh, the raptors move closer in to viewing areas to feed. Birders and non-birders alike cannot fail to be drawn in. They are free events taking place at the Old Baths car park (same venue as the recent Hen Harrier Day) from 1pm until dusk. It's always worth checking the high time times and height as well. 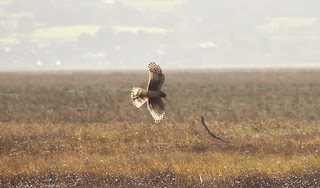 Hopefully I will see some of you at Parkgate soon.